Located in Middletown, Delaware, Whispering Woods is McKee Builder's latest 55+ active adult community. Comprised of single-family, twin, and carriage homes, Whispering Woods's offers homebuyers twelve distinct floor plans to choose from, ranging in size from 1,464 to 2,278 square feet. Homes offer two-to-three bedrooms, two-to-two-and-a-half bathrooms, and an attached one-to-two car garage. At the center of it all is the community clubhouse, where residents can gather to catch up with friends and enjoy everything from swimming, tennis, bocce ball, billiards, and fitness activites. At Whispering Woods, new activites are always popping up, ensuring residents are able to filly embrace their community and meet new friends. Residents can partake in BBQs, movie nights, trips to the local casino, shopping excursions, and more. Located in the town of Middletown, Whispering Woods is near a variety of restaurants, parks, and entertianment venues, many of which are just a short drive away. The community also provides easy access to Washington D.C., Philadelphia, and New York. Whispering Wood's assortment of amenities, vibrant lifestyle, and prime location make it a top-notch community to consider in the Northern Delaware region. 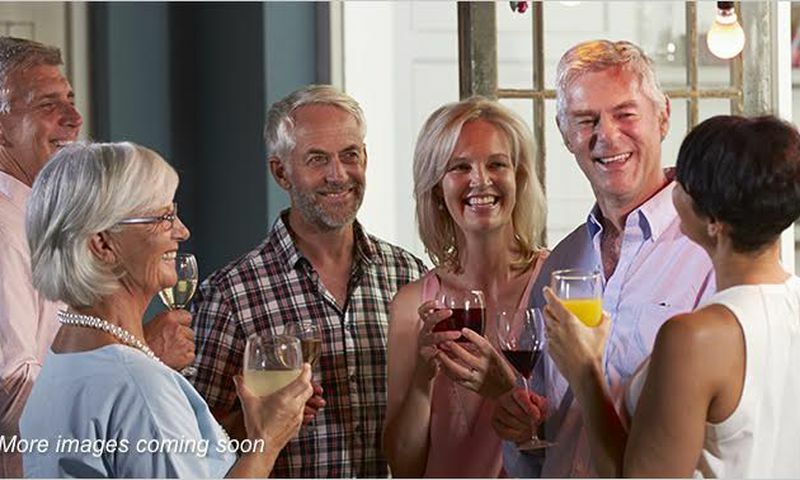 Check back soon for more information on the lifestyle in Whispering Woods. Comprised of single-family, twin, and carriage homes, Whispering Woods's offers homebuyers twelve distinct floor plans to choose from, ranging in size from 1,464 to 2,278 square feet. Homes offer two-to-three bedrooms, two-to-two-and-a-half bathrooms, and an attached one-to-two car garage. 55places.com is not affiliated with the developer(s) or homeowners association of Whispering Woods. The information you submit is distributed to a 55places.com Partner Agent, who is a licensed real estate agent. The information regarding Whispering Woods has not been verified or approved by the developer or homeowners association. Please verify all information prior to purchasing. 55places.com is not responsible for any errors regarding the information displayed on this website.